With the Injen SP Air Intake, you will be maximizing airflow to the engine of the MK6 VW GLI for the best performance and power gains. 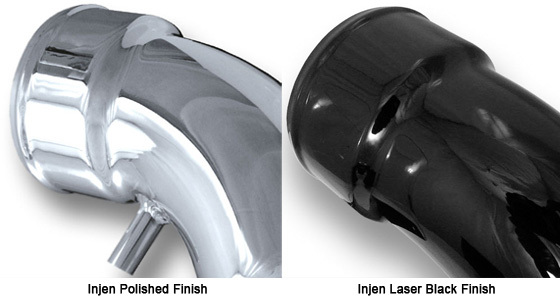 The Injen SP Air Intake for MK6 VW GLI provides maximum airflow to the engine for the best performance gains around. In order to increase the performance and the power of the MK6 VW GLI, you will need to increase the amount of air going to the engine. 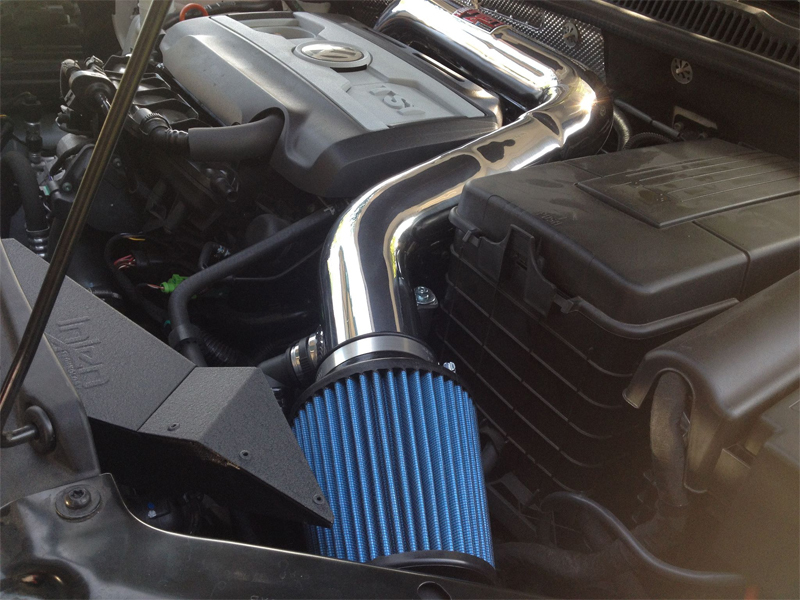 The factory intake system is highly restrictive and provides turbulent airflow that hinders performance. With the Injen SP Air Intake for MK6 GLI, you will be replacing the factory intake system with a single-piece, free-flowing intake pipe combined with a large cone air filter that provides your car with maximum filtration and maximum airflow. 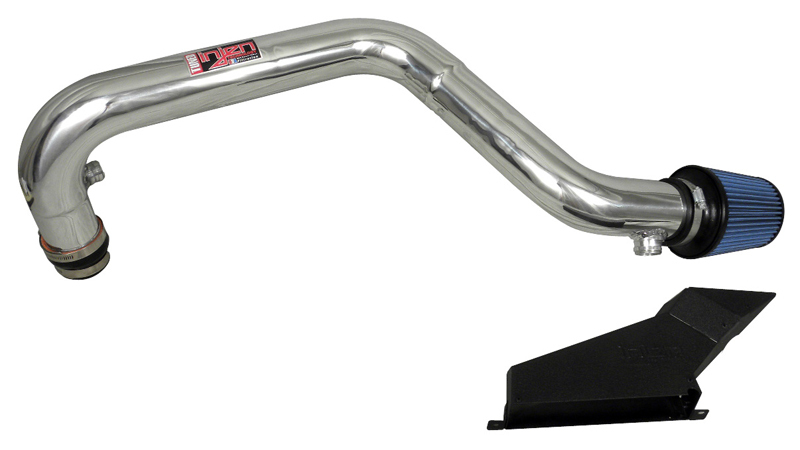 With the Injen SP Air Intake, you will dyno-proven performance gains of 9hp and 8lb/ft torque to the wheels. All Injen Air Intakes are engineered with their patented MR technology which provides your car with the optimum air volume for your engine to perform at its maximum potential, making the Injen SP Air Intakes the world's first tuned air intake. For extra styling under the hood of the MK6 VW GLI, the Injen SP Air Intake is available in a polished stainless steel or laser black finish.